Looking for Kodi addons list? Stay here. You might know already that Kodi is a free and open source home theater software that lets you stream media from a huge range of sources and enables you to stop depending on your cable provider, right? You probably know as well how Kodi is easy to install on just about anything that runs Android apps. However, not everybody aware that the Kodi installation is just a small part of the work that needs to be done. 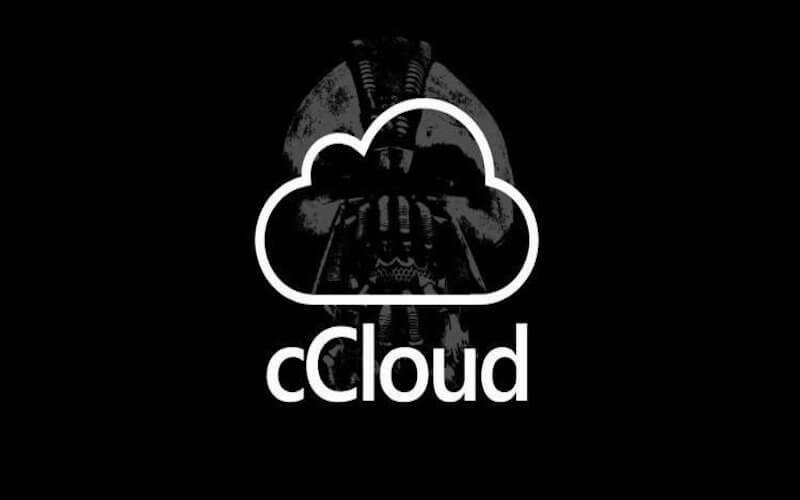 cCloud TV is a perfect live TV addon that anyone should have. It provides users with thousands of US and UK channels and also a significant number of other international channels. cCloud has a beautiful and straightforward interface which is so easy to navigate. This TV add-on also has an excellent stream quality and gets updates regularly. 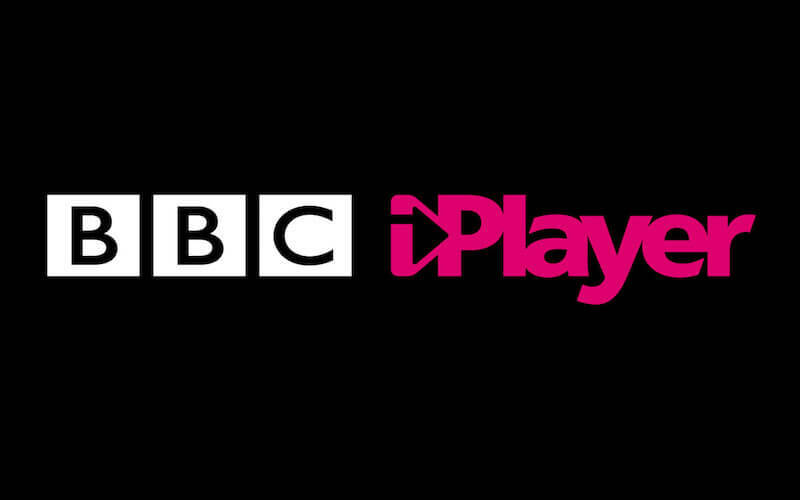 The BBC iPlayer add-on provides users with access to all the BBC’s live TV streaming content and on-demand content. So you can watch the live television, catch-up different TV programs as well as radio content from the BBC iPlayer website anytime. The player works well, and all the BBC content has a high quality. The interface of this add-on is clear, and navigation is enjoyable. However, to watch the content in Britain legally, you will need to have a TV License. Anyone else who lives outside of the UK needs to use any VPN program. Genesis Reborn is an updated version of the original Genesis add-on for Kodi. Now it has more HD content, built-in TV, movies watch list and search functionality. Genesis Reborn can also stream 4K videos, has an option to download any content, and in overall loads pretty fast. However, you should be careful there with choosing content because this add-on might have some pirated copies among the legal ones. So just double check sources to make sure you picked a legal content available for free. The same as Genesis Reborn, Exodus is also created to replace the aging Genesis add-on. It’s another movie streaming add-on that gives you access to a variety of sources, provides with subtitles and even integrates with Trakt. However, this add-on doesn’t support any libraries but has an option for downloading movies. You can even watch them offline later. Exodus has some difficulties with a pirated content as well. You still can watch films and TV shows available for free there, but you’ll need to pay attention to what you’re choosing not to pick pirated streams accidentally. 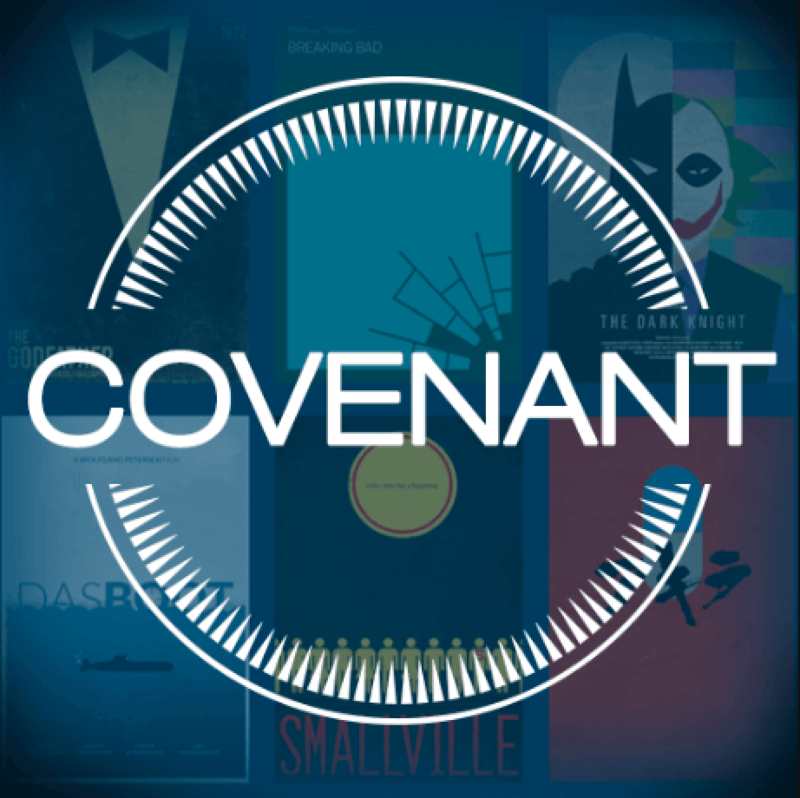 The Covenant Kodi add-on is a new generation of Exodus, and it gradually becomes the most popular add-on. Covenant has the original movie and TV show sources counting over 50 websites. It supports and fully integrates with other add-ons like IMDB, Trakt, etc. Covenant is called an Exodus replacement because it gets more updates than its predecessor and provides users with greater functionality and improved design. This add-on was previously known as Zen but not it’s called Elysium, and it’s another excellent film and TV add-on for Kodi. This add-on provides users with media from various sources and gives them an option to structurize everything so that you can have easy access to all your content anytime. The pirate story is also repeated here. There are a lot of available legal content, but you’ll need to search for it thoroughly and choose the sources you trust. You can even set the priority for these trusted channels. KongKidz is a great add-on designed especially for little Kodi users. The addon was developed by an experienced Kodi developer Raiden. In fact, it differs from other Kodi childish add-ons by its unique design and interface that makes it fun for your little ones to use. 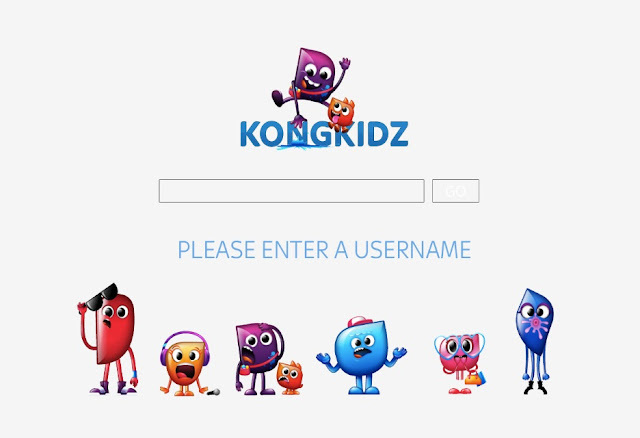 KongKidz has thousands of beautifully animated TV shows and movies. Also, to pick the desired show you don’t need to search for any sources. Just tap on the show, and it will start playing immediately. This add-on I included to the list especially for sports lovers because it streams every single sports event whether it's boxing, wrestling, NFL games, Soccer, live Baseball, Basketball, or Hockey games. It also has a “Live TV” section that looks similar to what you’ll find in any other addon. 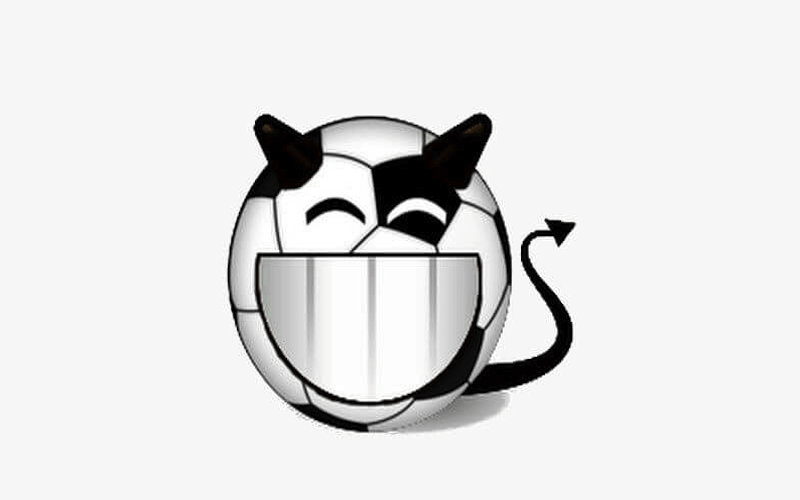 Sports Devil is an actual veteran add-on because it feels like it has been around for ever. It gets updates regularly, and this is why this add-on doesn’t lose its users. So all the sports followers on Kodi love Sports Devil and enjoy its excellent sports collection. Hope, you have decided what addon to choose, but no matter what you pick, I suggest you install a stable VPN and use it every time you stream video on Kodi. The reason is that some subscription services work only in certain countries and you simply won’t be allowed to stream from such sources with your real IP address. A VPN can solve this problem by encrypting all your internet traffic and changing the IP. Keep in mind that laws and rules vary from country to country, so before you use any third-party add-on with free content, check first is this content legal in your country. Don’t break the rules, enjoy streamings and share other great add-ons with us in the comments.